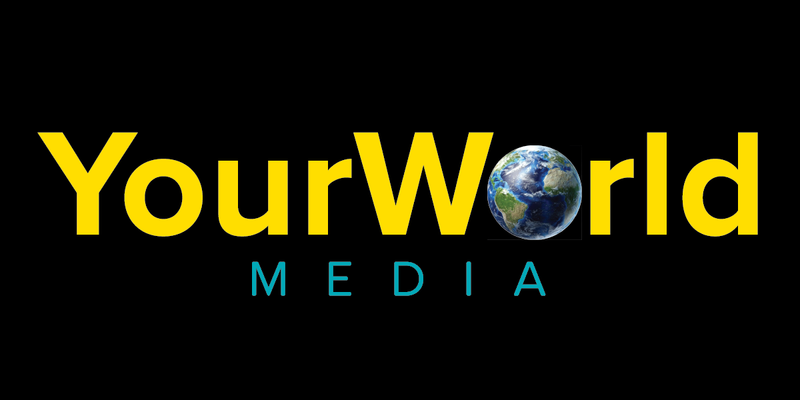 YourWorld Media - Your Sport! Your World! Dolph Ziggler is at the top of his game. He deserves a run with the Universal Championship. Proudly powered by WordPress Theme: Full Frame.